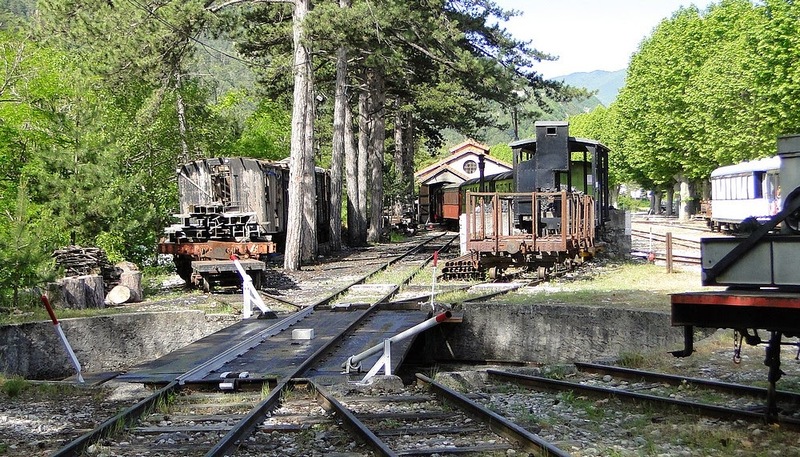 In February 1975, a group of railway enthusiasts created an association called Groupe d'Etude pour les Chemins de fer de Provence (GECP) with purpose to defend and promote the one meter narrow gauge railway line between Nice and Digne-les-Bains, operated by Chemins de Fer de Provence (CP), a line which existence was repeatedly threatened, although it was - and is - of high importance for those living in villages and hamlets along the line. The promotion was done by approaching administrators and politicians, by providing media with suitable information, but participation in manifestations in support of the line, etc. 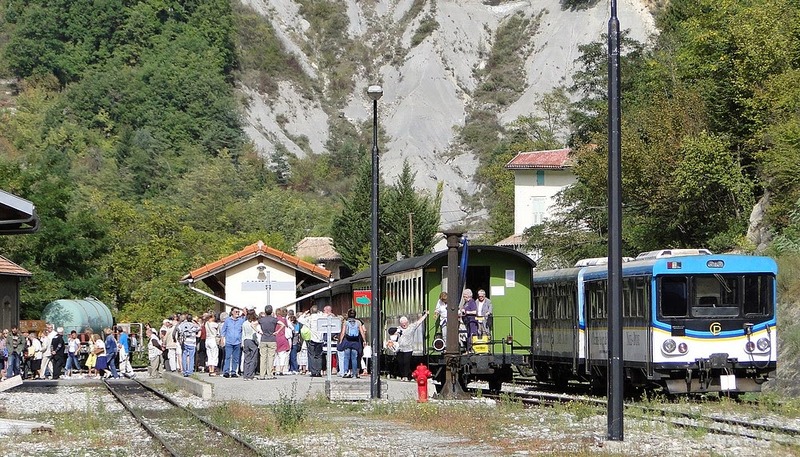 One of the GECP members has authored an extensive book on the two one-meter lines called Train des Pignes, i.e the line from Nice to Digne and the line from Nice to Meyrargues. 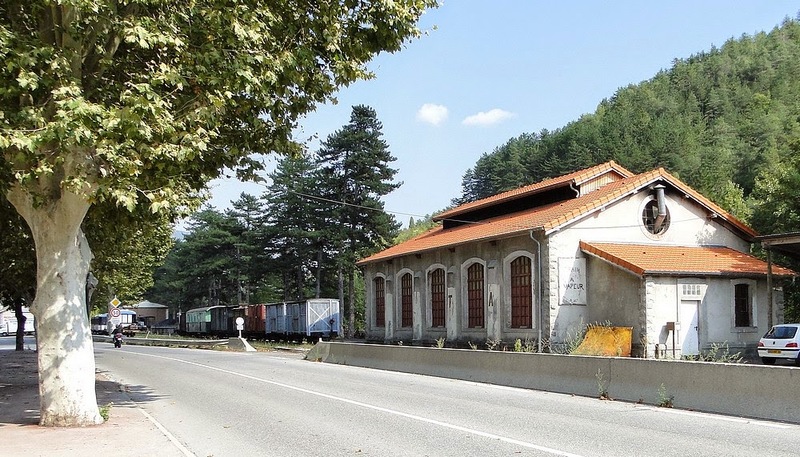 The former still in operation, the second severely damaged at the end of WW2 and therefore never reopened. 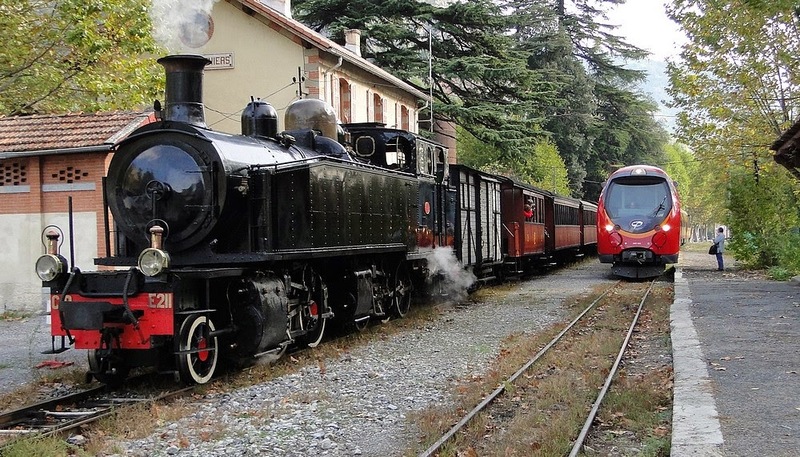 The same author has published further books, on the line between Toulon and St. Raphaël and on the tramways that connected to the Train des Pignes lines. 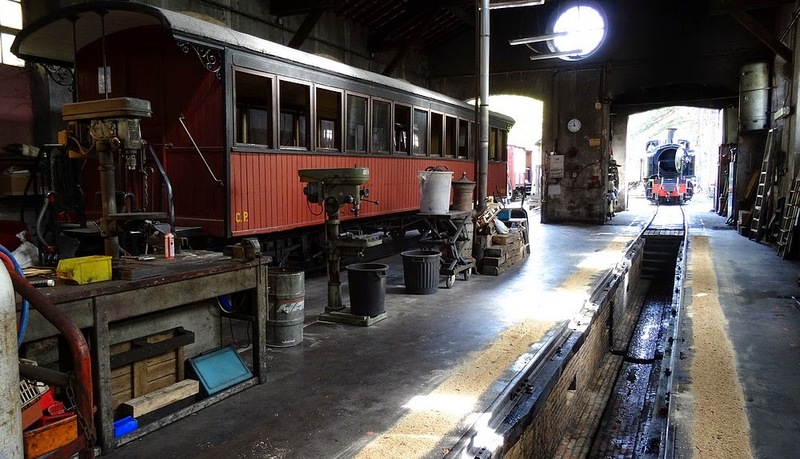 The old engine shed in Puget-Théniers, together with a shed erected for the carriages provide the depot and workshops for the association's rail vehicle activities. 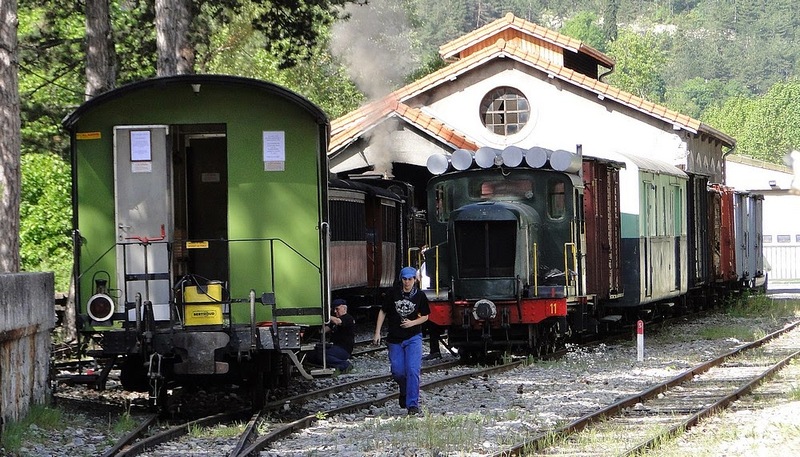 The creation of a tourist train was a further purpose of the association. 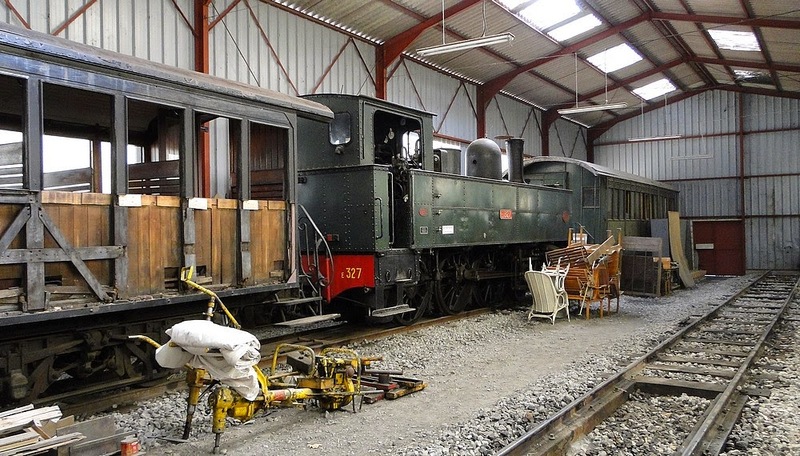 For this purpose, the association has collected, restored and put into operation two steam engines, some passenger carriages and goods wagons. The Train des Pignes Steam Train schedule has to fit into the schedule of the CP trains, which of course limits the liberty of scheduling. 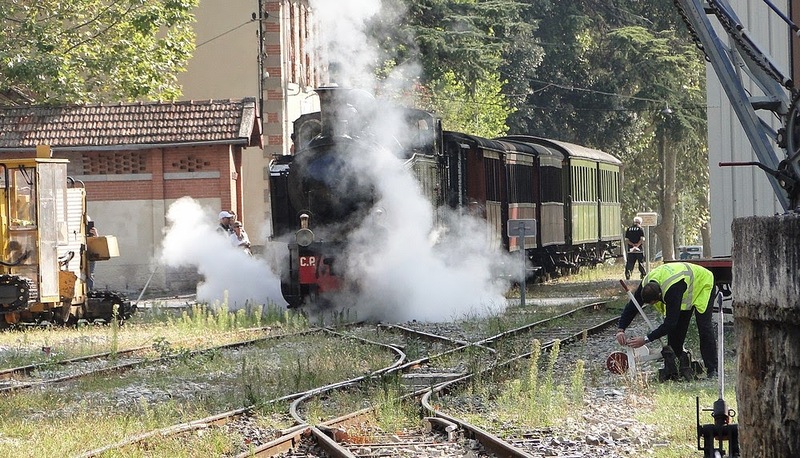 Follow Kjell's board Provence Heritage Railways on Pinterest.